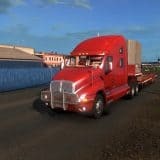 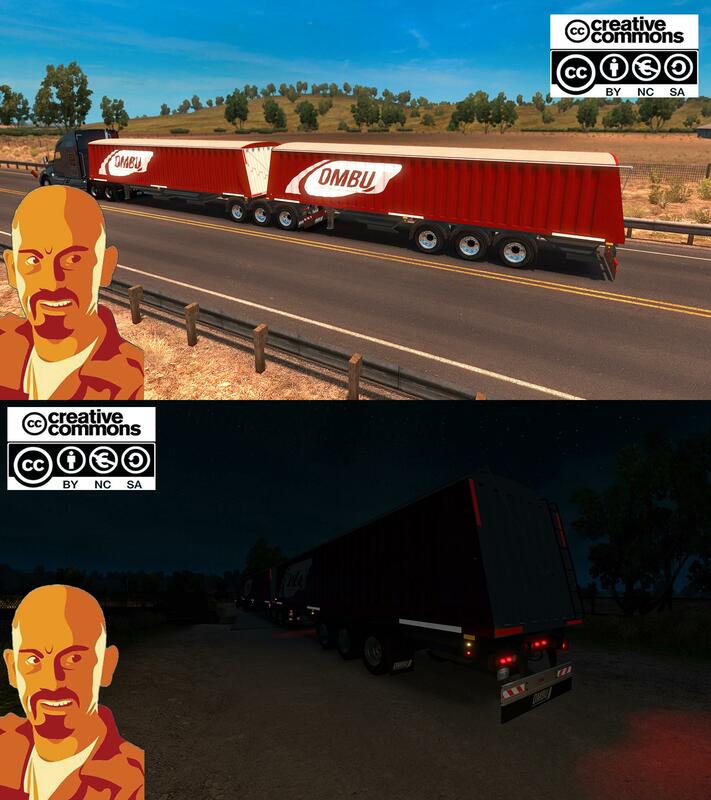 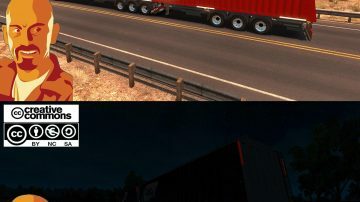 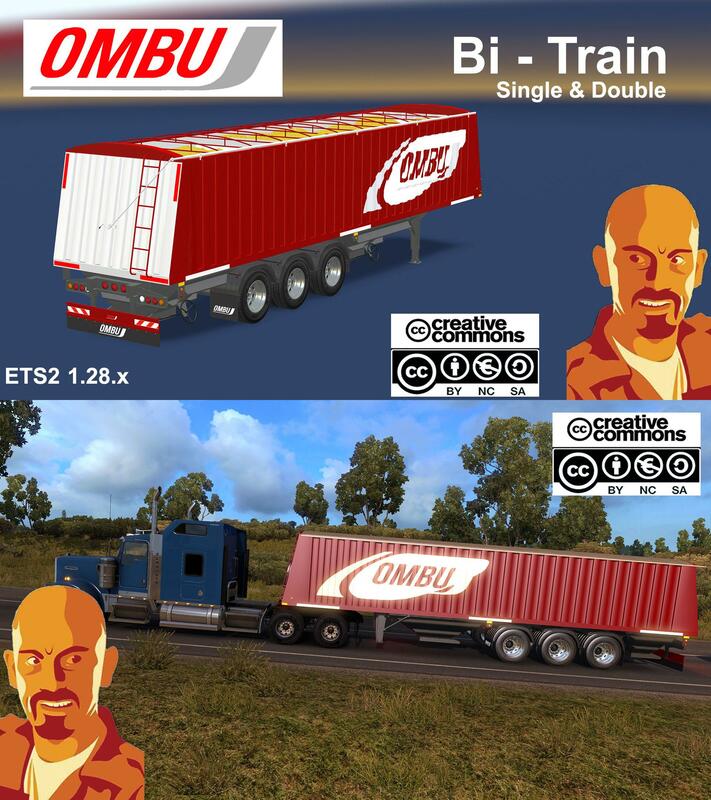 NOTE: I made this mod for American Truck Simulator, but at request from user, I made another version to work on ETS2. 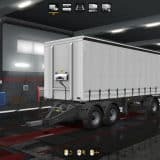 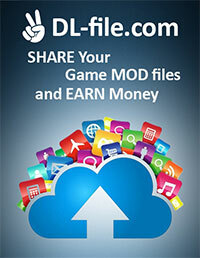 Include load/unload places from main game and Scandinavia & France DLC’S. 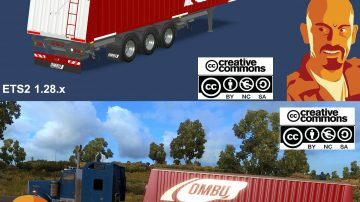 CyrusTheVirus (This mod), Julian11 (3D models).